Specific times will be allocated by NSNA and the draw for the season is released a week prior to the competition starting. Based on the number of players committing to play netball for the 2019 season, grading of players into teams will be held in February 2018, run by independent graders. NSNA then conducts team grading. 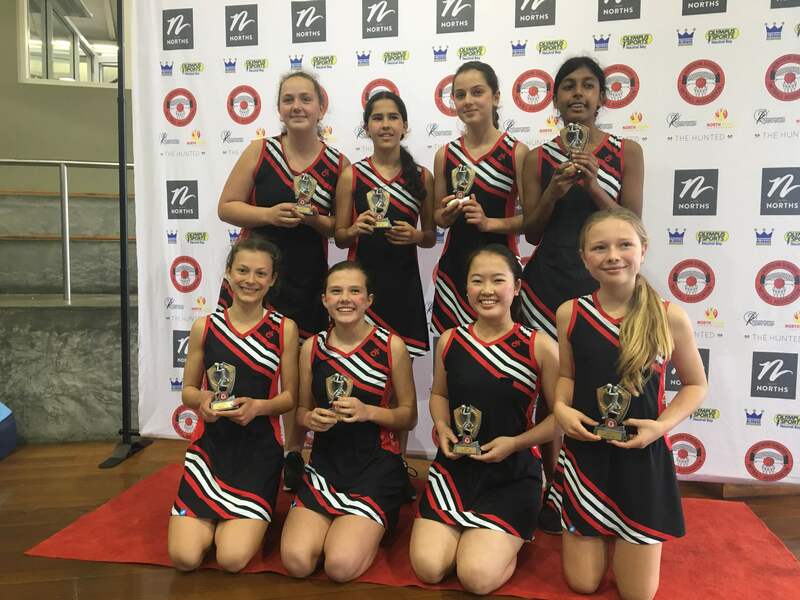 Training is still to be finalised based on the availability of the players and coaches but it will be run on the school court either before or after school one day a week. Coaches will either be parent volunteers or from older years at CHS. A suitable time will be agreed between players and coaches. Training will start in early March 2019. These can be purchased from the P&C Sports Sub Committee. In registering to play netball, all players are making a commitment. You are committing to attend all training sessions and games unless you are sick or injured. You are also committing to learn the rules and be a team player. You may not pull out of your team unless you are sick or injured. Coach(es) will be assigned to each team. The coach(es) will be the point of contact between the team and netball committee. Team must nominate one parent to be the Manager/team parent coordinator. The role of the team parent coordinator is to co-ordinate the parents in the team to ensure there is a scorer to be present for all matches of the team throughout the season and provide support on the ground duty day. You will be contacted by the P&C sports sub-committee netball convener who will confirm if you have a place on the team and will provide you with further details including details of payment. Please note you will not be able to play until full payment has been received. 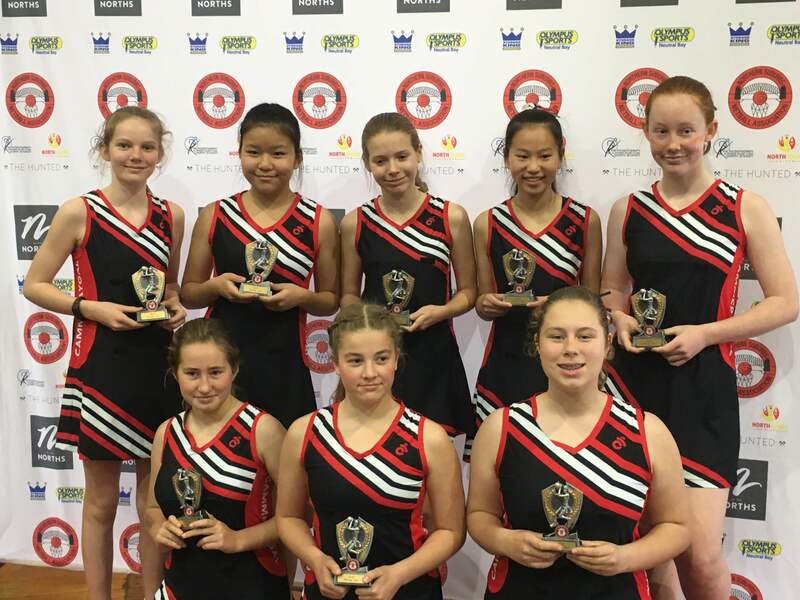 Contact Information of players and parents/carers may be distributed within the netball club community for the purpose of netball activities. All concerned parties must agree such contact information must not be disclosed to parties outside the netball club community and must not be used for any other purpose.